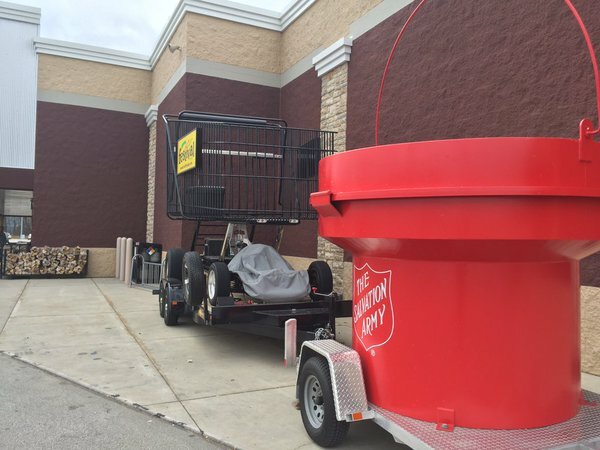 We’re pleased to partner once again with the Salvation Army this holiday season to host the Red Kettle Campaign at our 32 stores across the state. In 2018, Festival Foods Red Kettles brought in $544,282 in donations, an increase from $536,577 the year before. Festival Foods President and CEO Mark Skogen said the option of adding a $1 or $5 Red Kettle donation to grocery totals during checkout continues to gain popularity among shoppers. 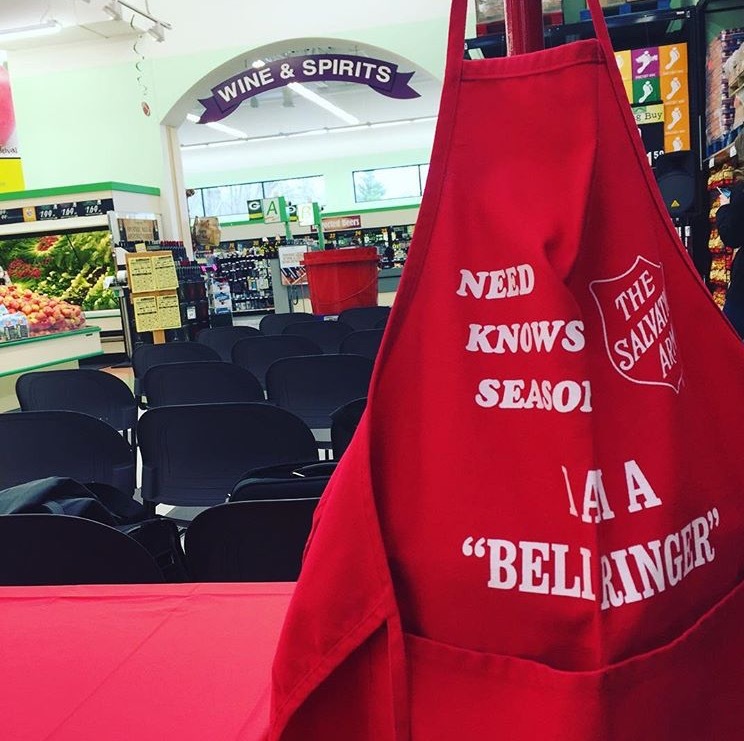 In addition to promoting Red Kettles in stores, Festival Foods encourages associates to volunteer as bell ringers. Volunteers are critical to the campaign’s success; visit your local Salvation Army website to register. One- and two-hour shifts are available to accommodate busy schedules. The Salvation Army encourages individuals, families, churches, civic groups and corporations to consider volunteering this year to help make the campaign a success.